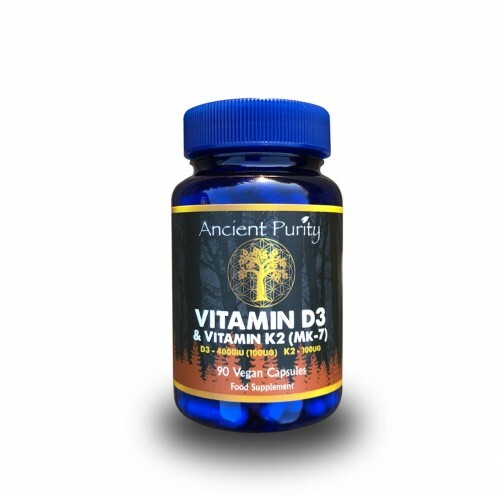 Vitamin D3 with Vitamin K2 in Liposomal form, fully absorbable and vegan. Made under strict conditions to achieve a perfect Lipo D3 at 1000iu's, the Vitamin D3 is (Cholecalciferol) and the K2 as (Menaquione-7). With phosphatidylcholine (derived from NON-GMO soy). 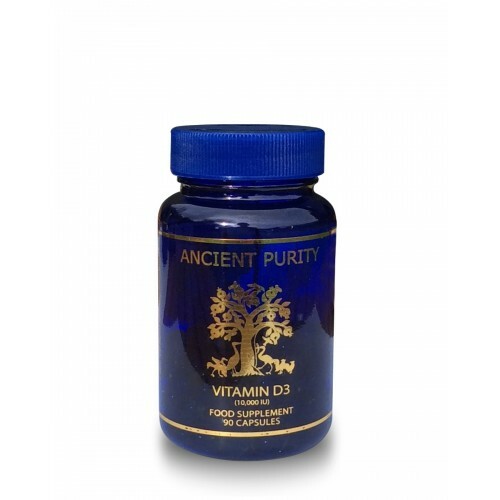 The nutrients in these formulas are encapsulated into very small multi-layer spheres or liposomes. 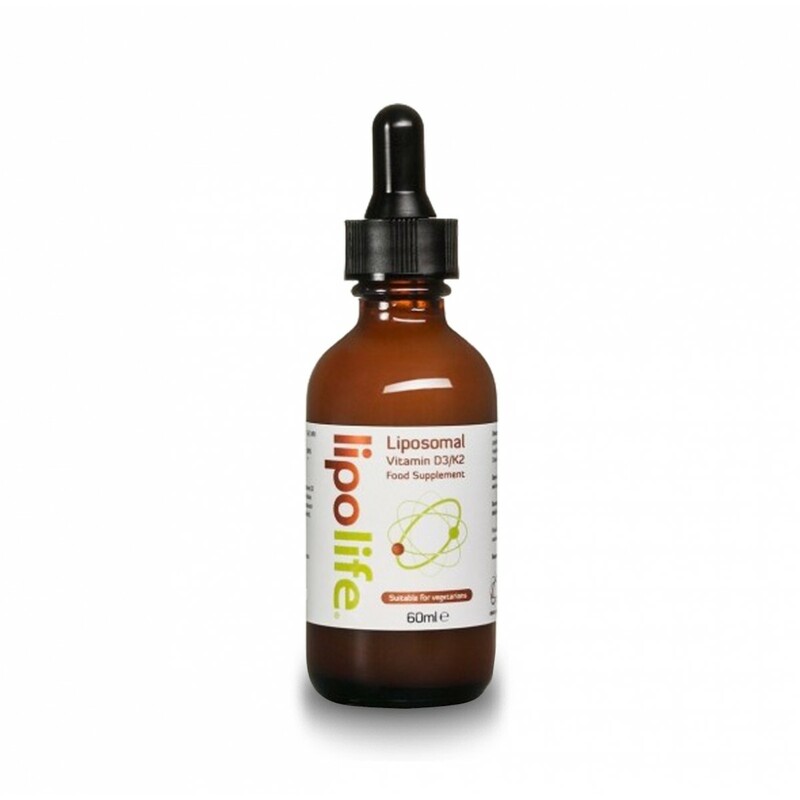 By formulating the nutrients within liposomes, we are able to mimic the actual cellular delivery and absorption mechanism of the body. During digestion, our bodies extract nutrients from food and encapsulate them in liposomes. 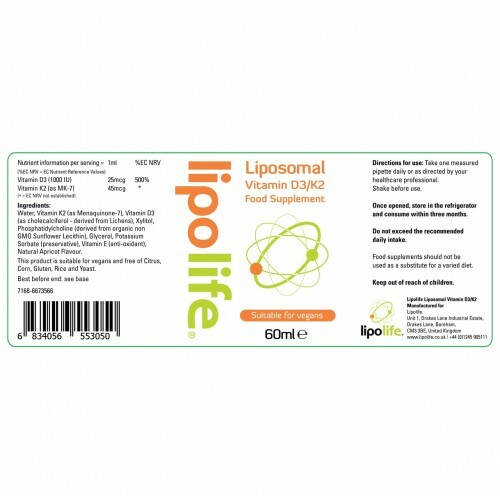 These liposomal packages of nutrition are absorbed through the gut wall and enter the bloodstream. When they reach a cell where they are needed they fuse with the cell membrane and the nutritional content is absorbed directly through the cell wall. 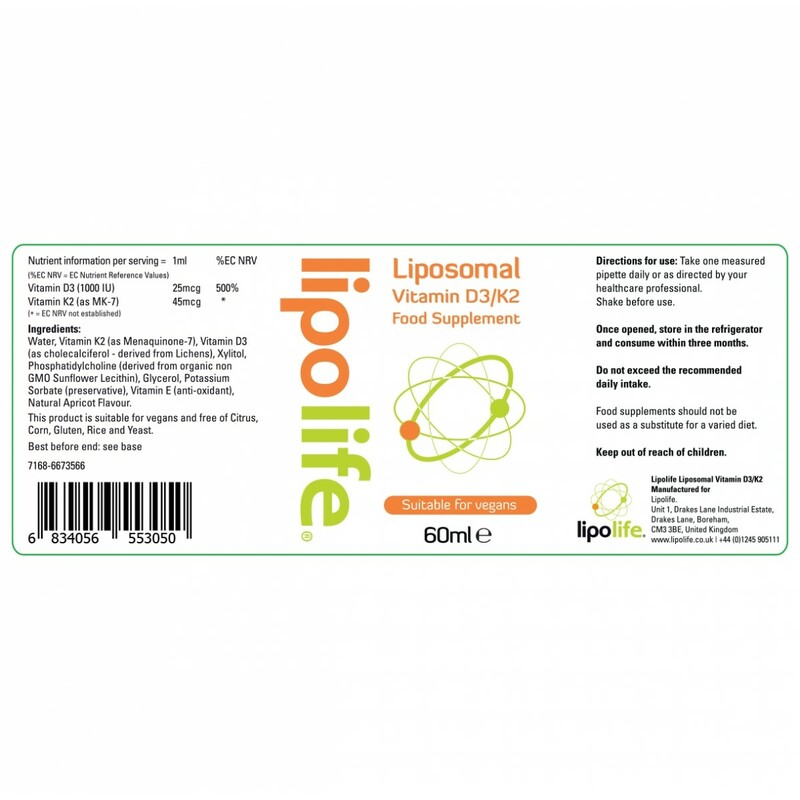 In much the same way, the nutrients in the liposomal formulas are encapsulated in liposomes. The liposomes are made of phospholipids (fat in the form of lecithin). Phospholipids are amphipathic, that is, part of their structure is water-soluble (hydrophilic or water-loving) and the other part is oil-like (hydrophobic or water-fearing and fat-soluble). When added to water, the water-soluble part of the phospholipid interacts with the water and the oil-like part of the molecule avoids the water. 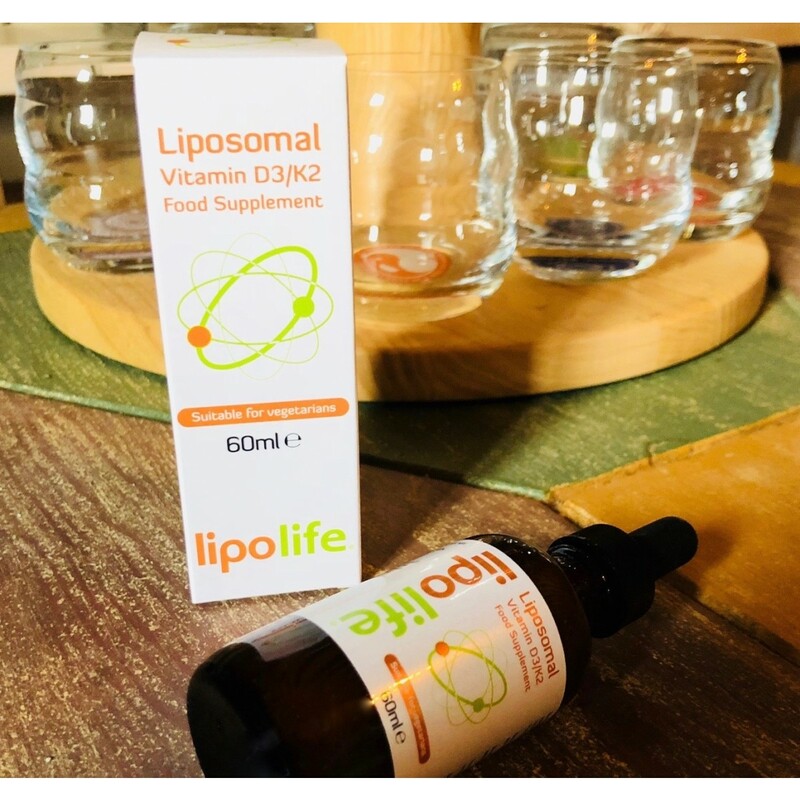 Both fat soluble and water soluble nutrients can be encapsulated inside liposomes which makes it extremely versatile and can be used for a host of different nutrients. Liposomal formulas are stable under acidic conditions, this enables them to pass through the high-acid environment of the stomach to the duodenum (the middle GI tract) where absorption takes place. 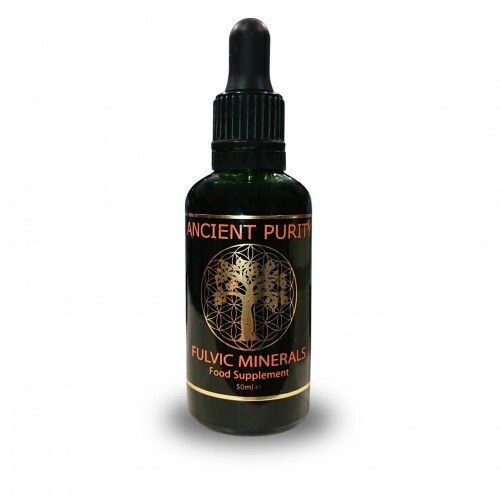 In some cases, the absorption rate (bioavailability) is greater than 90%! Phosphatidylcholine (derived from non GMO soy). 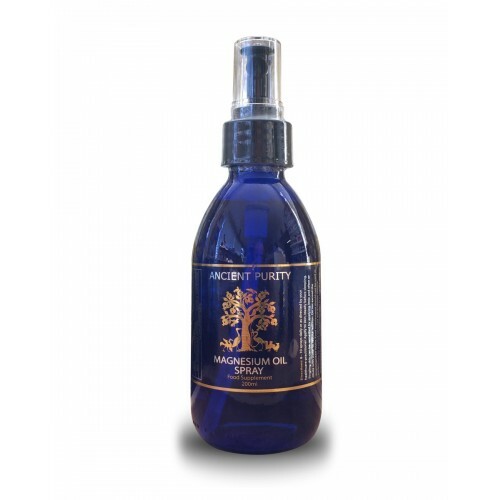 Vitamin E (anti-oxidant) natural apricot flavouring. Shake before use. Take one measured pipette daily or as recommend by your healthcare professional. Container: Box & Glass / Darkened Dropper bottle. Storage: Refridgerate once opened keep dark (in box). Consume within 2 months. Estimated shelf life from purchase: 1 year.